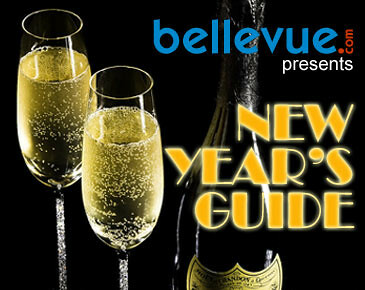 10th Annual New Year's Eve Comedy Classic with Mark Viera, Gary Cannon and More! 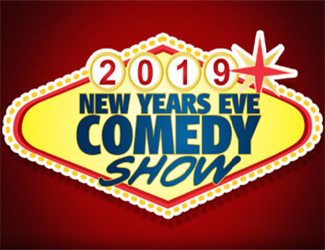 The Parlor Live Comedy Club is pleased to announce a very special New Year's Eve 2019 comedy extravaganza with national headliners Mark Viera, Gary Cannon and more! !! Mark Viera is a world-class comic seen on Gabriel Iglesias's StandUp Revolution. You've seen Mark on NBC's "30 Rock," and recently on "Martin Lawrence Presents: 1st Amendment Stand-Up." Often referred to as the Latin Prince, Mark has earned a lead spot in the highly sought-after comedy group, the "Top Dogs of Comedy," alongside comic greats such as Rob Stapleton, Wil Sylvince and headlines for "Gabriel Iglesias: Stand Up Revolution." You can catch him on Comedy Central's "Russell Simmons Presents Stand-Up at the El Ray." Two shows only! Tickets include all the offerings of Parlor's New Year's Eve 2019 Party in the Ultralounge Nightclub! Parlor Live Bellevue is a 21+ facility. Two Item Minimum food/beverage purchase. Doors open at 6pm; first show starts at 7:30pm! Parlor Live Bellevue is a 21+ facility.